There are some key differences between a second home and an investment property. A second home has less stringent guidelines for qualifying. A 2nd home cannot be used to generate income and is limited to 1 unit. That means you cannot rent the property to a local during the times you are not occupying the home. A 2nd home must be a reasonable distance from you current primary residence or have a use that would classify a reason to have a 2nd home. Some of the reasons would be waterfront property, golf course property, a home on a campus, or near a 2nd place of work. Underwriters will use their own discretion when classifying these types of properties. Second homes can be purchased with a conventional loan. A government program will not work with these since those loan programs are meant for primary residences only. 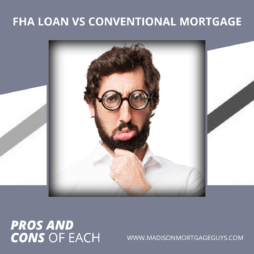 Rates on this loan product will not be too much different than a comparable primary conventional home loan. 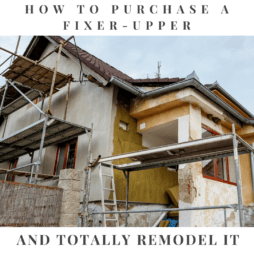 Because the rates are better than an investment property program, people will often try to classify a property they actually intend to use as a rental. This won’t work. Lenders use common sense on approving these loans and check their homework. This loan program has seen a lot of fraud over the last decade, be prepared to answer additional questions when applying. 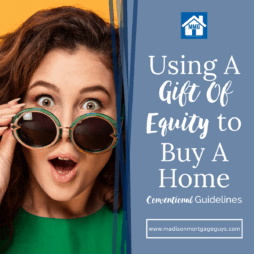 It’s a great time when families have the ability to finally buy that vacation home up north or down south, but if you don’t pay attention to the details and work with an experienced loan officer it can cause a lot of unneeded stress. For additional information or to see if you qualify, contact us below or apply online!